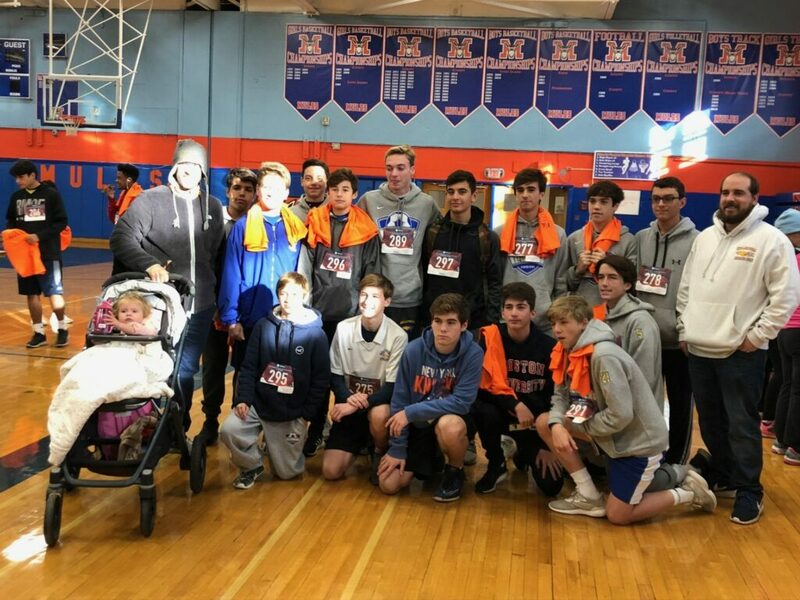 On Sunday, October 21 the boys Junior Varsity A and B soccer teams participated in the Malverne 5K Run for Education as their seasonal service project. All the participants met up in the gym of Malverne High School. After taking a few pictures, the race started just outside. Several Kellenberg athletes placed highly in the race, but the most important part was that everyone got together, donated, and helped the cause of supporting education in Malvern. The people organizing the event were very happy that we were there to help out. It was great to see the Kellenberg community and the Malverne community come together and do something great.